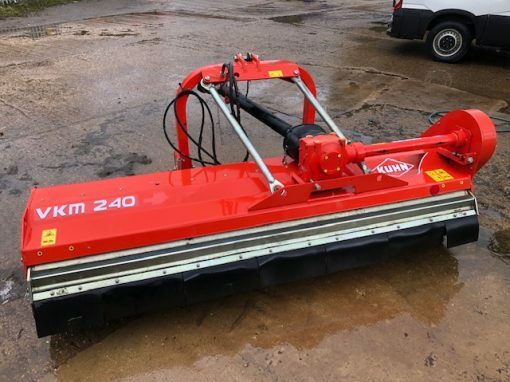 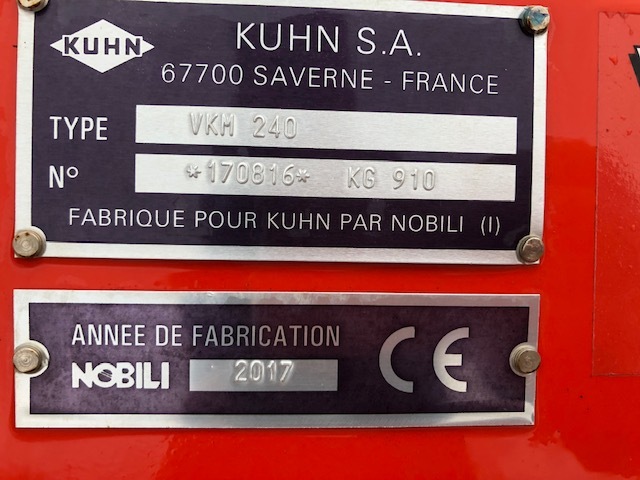 Kuhn VKM240 Flail Mower for sale. 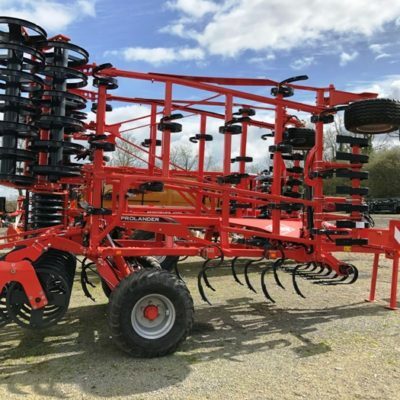 With hydraulic side shift and rear roller. Significant saving over new machine price. 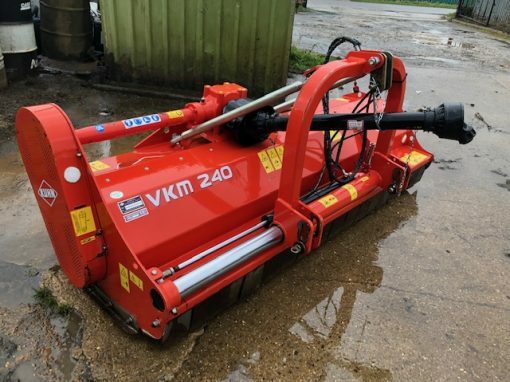 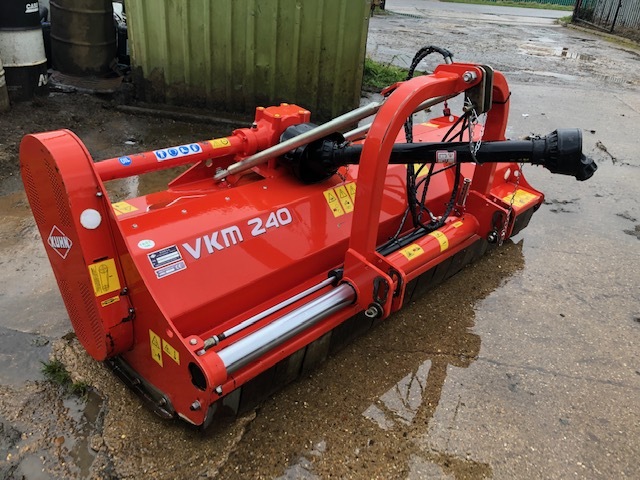 For more information on this Kuhn VKM240 Flail Mower, please contact our sales department.